Richard K. “Rick” Schmidt, 73, embarked on his final adventure on the evening on Monday, Feb. 11, 2019. The second of three children born to Edgar and Annie Lucille (Dittmar), Rick was born on Dec. 6, 1945. He graduated from Lockhart High School before receiving his Bachelors of Business Administration at Texas Christian University, where he was a valued member of the baseball team, awarded a scholarship for his prowess in the sport. He spent most of his adult life as a business and community leader in Lockhart, holding the helm at Kreuz Market for decades before turning over the reins to his son, Keith. Rick made both waves and headlines as a business leader, and consistently employed his well-honed skills of stubbornness and tenacity to parlay his successes into success for his community. Most recently, he was instrumental in bringing the Western Swing Festival to Lockhart, coupling his love for Western Swing with his sheer force of will. 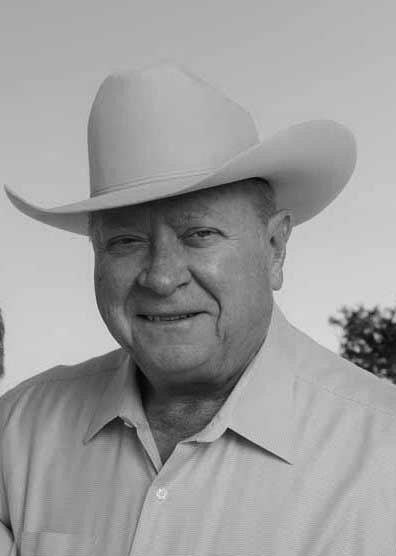 Rick was an active and passionate member of the Bluebonnet Electric Cooperative Board of Directors for more than 20 years. 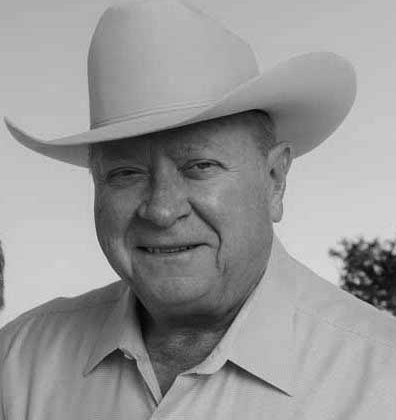 During that tenure, he served as Chairman for more than a decade, and oversaw numerous technological upgrades that helped bring power to rural Texans, a population with whom he connected, and for whom he cared deeply. Before and after his retirement from his family’s business, the legendary Kreuz Market, Rick filled his days with hunting, fishing and travel with his Forever Valentine, Evelyn, who he married on June 6, 1975. He was preceded in death by his parents, Edgar and Annie Schmidt; his cherished stepmother, Alma Schmidt; and his beloved wife, Evelyn Gwendolyn (Ward) Schmidt. He is survived by his sons, Keith Schmidt and Leeman (Dagny) Schmidt; granddaughter, Reagan (Mike) Neely; great-granddaughter, Mara Neely; brother, Don (Dianne) Schmidt; sister, Nina (Jim) Sells; his nieces and nephews; treasured friend and longtime Pitmaster Roy Perez; and a host of caring family and friends. The family will receive callers at 9 a.m. on Thursday, Feb. 14, 2019, at the Ebenezer Lutheran Church, 291 Church Street in Maxwell, Texas. Funeral service will follow at 11 a.m. Rick will be laid to rest at the Ebenezer Lutheran Cemetery after the service. The family will greet friends at Kreuz Market, 619 N. Colorado, in Lockhart, after the service. In lieu of flowers, the Schmidt Family requests memorial gifts in Rick’s name to the Ebenezer Lutheran Church Building Fund, PO Box 95, Maxwell, Texas 78656, or to the charity of your choice.  Arrangements are under the care and guidance of McCurdy Funeral Home, www.mccurdyfuneralhome.com.